To determine how we can best serve you, we start with a consultation in our office or at your preferred location. During the meeting, we conduct a security evaluation by discussing the areas to be covered and your security history, including past problems like theft, break-ins, and access control issues. After the evaluation, we will conduct an on-site walkthrough and suggest where to install CCTV cameras and station security guards. We will also point out problem areas and provide corresponding recommendations. 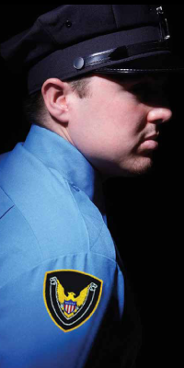 Contact us in West Palm Beach, Florida, for more information about the services provided by our security guards.